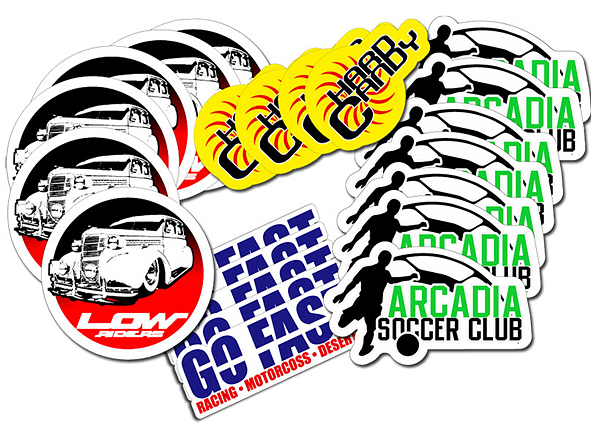 Logo Vinyl Stickers are the finest and most excellent tools for expressiveness & are well-known as the pleasantest means of communication. 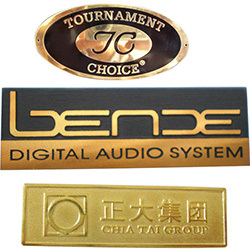 They are the most well-liked and famous advertising and promotion products. People make use of stickers for lots of different purposes. 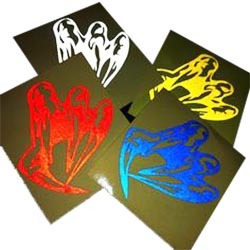 The Logo Vinyl Stickers printing on white vinyl is hard stickers which are not straightforward. They are printed with foundations of intense hues. Vinyl has a considerable measure of unmatchable elements that are second to none. It is very stable and dependable material being able to withstand the impacts of high hot or cool climate conditions. Vinyl tends to be presented to direct daylight and downpour. Regardless of being given to such conditions, vinyl does not blur off or peel. Aside from other excellent qualities, vinyl is easy and straightforward to install & remove. It does not leave any remainder on the surface from where it is detached.